♦Bellatrix♦. . Wallpaper and background images in the Bellatrix Lestrange club. 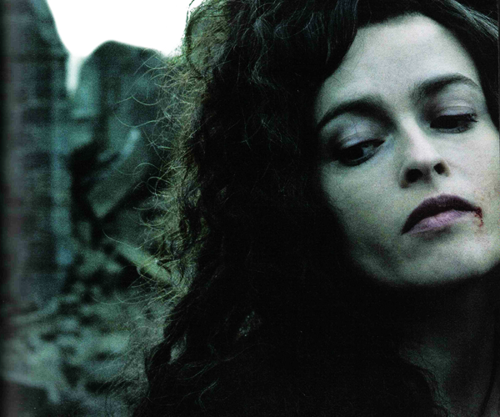 This Bellatrix Lestrange photo might contain chân dung, headshot, and closeup.